As quality consultants, we often support our customer in developing or fixing corrective actions. Poor root cause analysis will not only upset the customer but it will also lead to a weak action that will likely not fix the underlying issue. The following is a list of some of the worst root causes that are often cited that should be avoided or well explained if used. This issue is often cited during the first article practice and may be material or testing related. It indicates a larger problem with contract review and the quoting process. This issue is often cited when a work instruction or traveler is in place but it was disregarded. 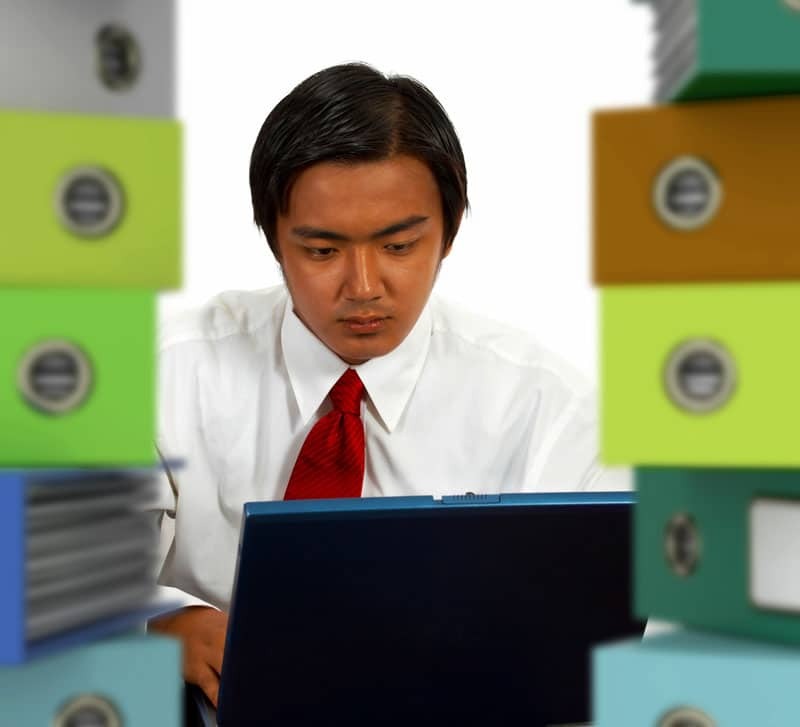 Make sure to review the instructions for completeness and provide an alert to employees that may do many repeat jobs. Alerting employees to a unique circumstances is critical as they may not realize the change and not review instructions. Statistically this is bound to happen but be careful as to why. The customer will want to address your sampling plan or may force you to 100% inspection which can get expensive. Instead look for why the issue was missed by inspection, did they not have appropriate inspection equipment, would a checking fixture make sense. Remember they are your supplier, even if you are directed to that supplier by the customer. It may be the suppliers fault, but your customer wants to see you control your suppliers. Some smaller manufacturers may not be able to influence their suppliers due to limited buying power at which point they must put in safeguards to prevent issues from entering your plant like detailed receiving inspection. Be careful with this response as the customer will want to see a corrective action in relation to the cause. This will involve either disciplinary action or documented training and may be an indication that your entire training program is weak. Use Corrective Actions as an opportunity to evaluate your system and develop a solution that not only make your customer happy but add value to your business and fix the problem. Adam is a Penn State engineer that has served as a Data Analyst and Engineer at St. Onge Company for 5 years, prior to establishing Ledge Inc. While maintaining a focus on simple solutions, Ledge Inc. has provided quality system implementation, process design, database development, quality tools, quality training, and data analysis to over 35 companies in South Central Pennsylvania and throughout the country. 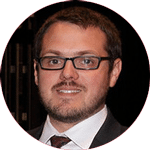 Adam currently serves as the sitting Chair for American Society for Quality Harrisburg Section 503 and as a member of the board for The Manufacturers’ Associations of South Central PA.
Ready to transform your Quality Management System? Contact Ledge today for a quote. We can help.